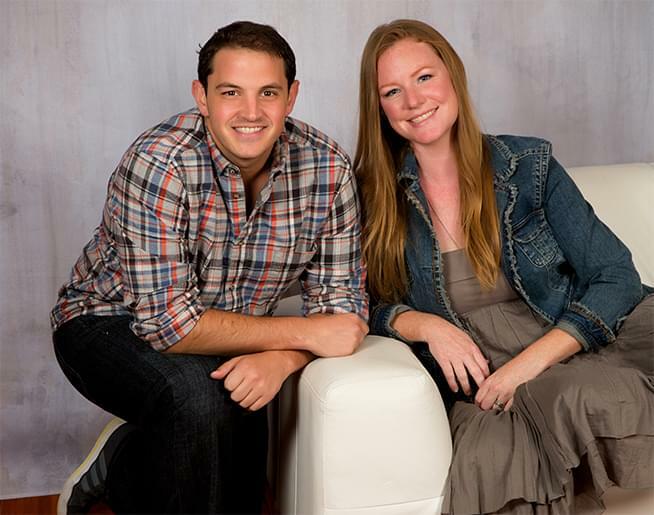 Chachi & Jenna is a live, local morning show on the all new 93.5 Nash FM. They’re neighbors in real life and bring a fun, local flair to Your Country Neighborhood. Tune in to hear them weekdays from 5:30-9am.